Strict deadlines and gazillion other distractions completely distanced me from writing about important things… like Papervision3D for example! :) So, you probably already heard that Papervision3D got the award for the 3D category on the 17th Flashforward Film Festival. HELL YEAH! But, have you seen the awesome Spaceship Demo by C4RL05 from his FlashForward presentation? Mmmm! Sooo fineee! 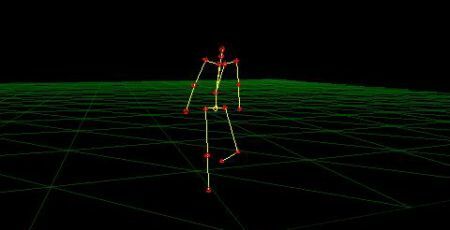 Also, you have to checkout Tim Knips incredible BVH mocap importer! Motion capturing is one of those things that allays impressed me, and seeing it work so good in Papervision, just blows my mind.